Step 1 In a small saucepan over low heat, heat the olive oil, sage and pepper until warm to the touch. Turn off the heat and let it infuse while you assemble the sandwiches. Step 2 Place the cheese, divided evenly, on two slices of bread. Take care to bring the cheese all the way to the edge of the crust. Top each with a second slice of bread and press flat. Lay a heavy or weighted cutting board on top of the sandwiches for 10 to 20 minutes. Step 3Use a pastry brush to spread the sage oil lightly on both sides of the sandwiches. Make sure you go all the way to the edges, and try to distribute the sage and pepper evenly over the bread. Step 4Heat a cast-iron pan or griddle over low heat. Sprinkle with a few drops of olive oil, then rub it over the whole cooking surface with a paper towel. Add the sandwiches and cook, weighted with another heavy pan or a steak weight, until golden, about 2 to 3 minutes per side. Keep the heat low so that you don't burn the sage or pepper. Step 5Remove the sandwich to a cutting board and cut it in half or in quarters. Serve immediately. In Recipes-list.com we have selected the most viewed recipes from category - Sandwiches Vegetarian . Enjoy the best recipes specially selected for you! 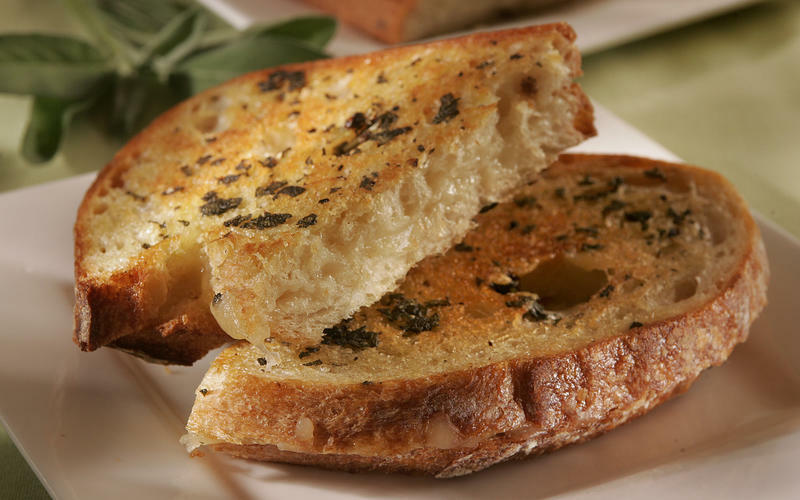 Fontina and sage grilled cheese is the right choice that will satisfy all your claims.